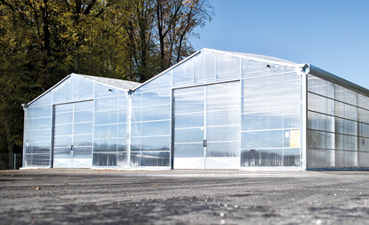 For more than 35 years we have been producing high quality professionally prepared durable film greenhouses in a wide design range for the international greenhouse construction market, satisfying the highest demands! We will not only provide you the greenhouse but also all the accessories. 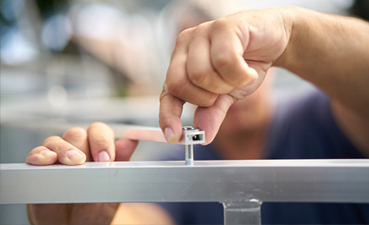 You are certain to find exactly what you need from our wide range of high quality accessories – from adhesive tape, to clamping hoses. We, as specialists in greenhouse construction offer you a wide selection of films and shading nets. 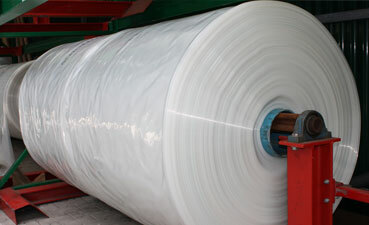 High quality modern and durable greenhouse films from reputable producers protect your plants from wind and weather. 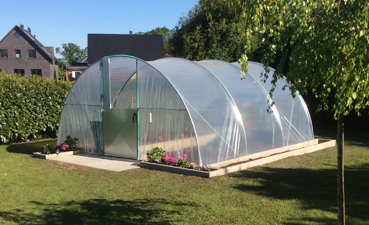 Our high quality, stable hobby greenhouses in various designs provide effective protection for your plants against wind and weather, as well as create optimal growing conditions for orchids, fruits, vegetables and more.